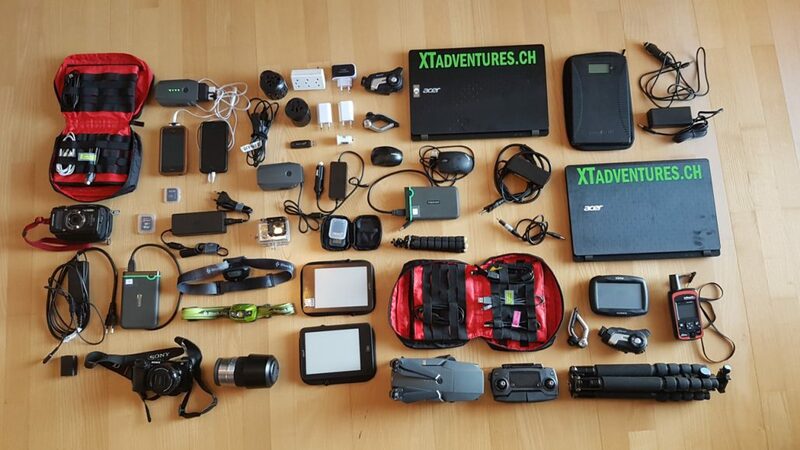 If you like to take pictures and/or make videos you end up with quite a lot of electornical devices during a trip. Its the same in our case even if we try to optimise it (no double cables an so on) we travel with quite a lot of electro stuff. With all these gadgets you need a lot of power. 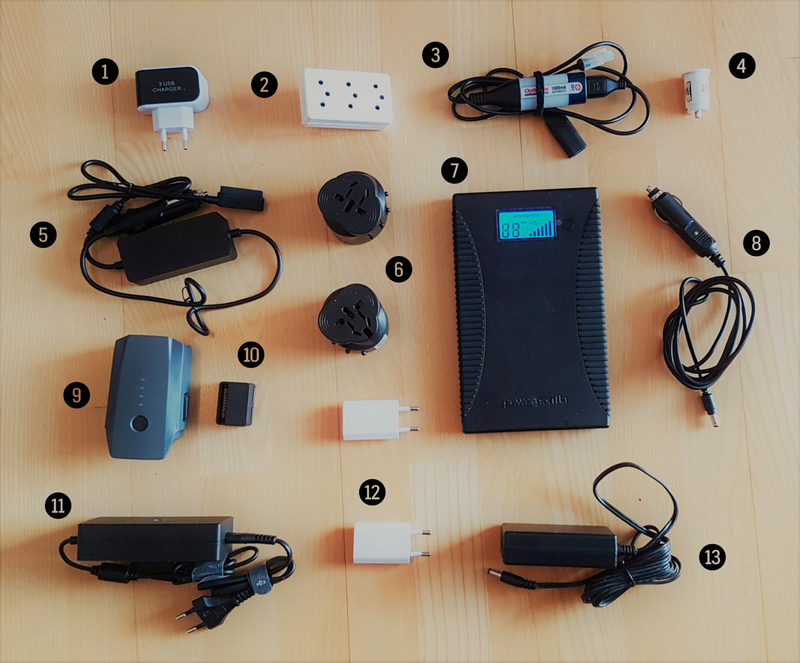 If you travel by motorbike and plan to do a lot of camping, then this can be difficult because you need to figure out how to charge all this items. We already did some research and adjustments on our earlier trips and installed 12V DC sockets (on Xenia’s 660R with two USB sockets and on Martin’s bike a standard 12V socket) on our motorbikes. On the 660Z Martin can also draw power directly from the battery via a USB cable. If we don’t sleep in the tent we can charge everything from a wall socket but even this requires some things. With this set up we can charge all devices and powerbanks if we stay in a guesthouse in quite a short amount of time because we can charge seven devices at once (5 USB, 1 powerbank and one device via the powerbank). Provided that the fuse allows it in the guesthouse. On the motorbikes we can charge up to five USB devices respectively three USB and one powerbank via 12V. Because we camp quite a lot its good that we can charge all our gear, even our laptops and Martins beard trimmer. 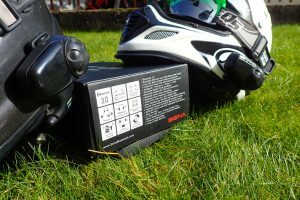 There is the possibility to charge the Powergorilla also with a solar charger, which is great if you are travelling by bicycle but because we have the motorbikes we don’t need this option. On our first trip together to the Black Sea and back we had some communication problems. Three riders, three different motorbikes and tank volumes, three different opinions about directions and when it would be time to have a break. After a month and 6000 kilometres with gesticulating and stressed nerves it became clear that we need a communication system. 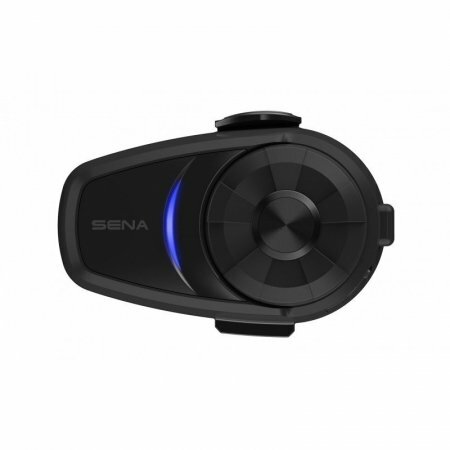 At the Swiss Moto 2014 we tested the products of Scala Rider and SENA and decided that SENA has the perfect product for us: The SENA – SMH10 Bluetooth headset and intercom. After two years and over 15’000km (Iceland, Morocco, smaller trips in Europe) we were still very happy with our SENAs. The gadgetry have been often used in very harsh conditions (same as we). Dust, sand, mud, strong winds, torrential rain, snow, several crashes and temperatures between -5° and +38° degrees. The strain was far above average but nothing could damage this two little gadgets. Until now we never had a single problem or a malfunction. 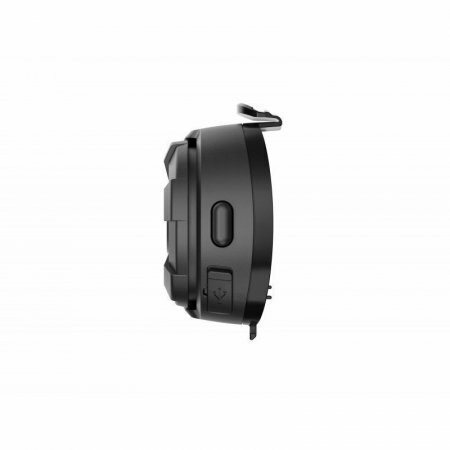 The intercom can be charged while using, USB (Xenia) or via 12 volt power socket (Martin). 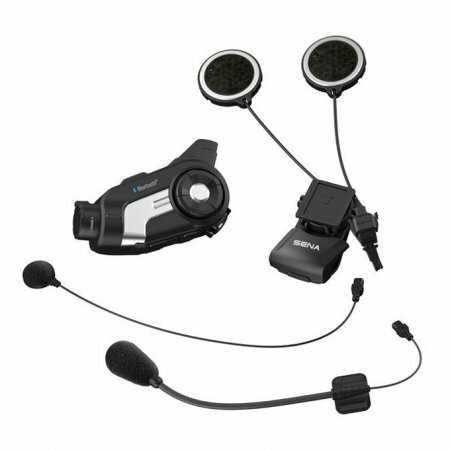 Connection possibilities from headset to headset, headset to GPS and headset to mobile phone – all at the same time and wireless! I listen often to music from my iPhone, which is fading out when an incoming message by another rider or the GPS. Since 2014 we only had positive experiences with the Sena SMH10. In February 2016 we visited Swissmoto again and went straight back to the booth of bikerheadset.ch to see what they news they had to offer. To our surprise the manager recognized us immediately probably because we had so many questions the last time when we visited them. 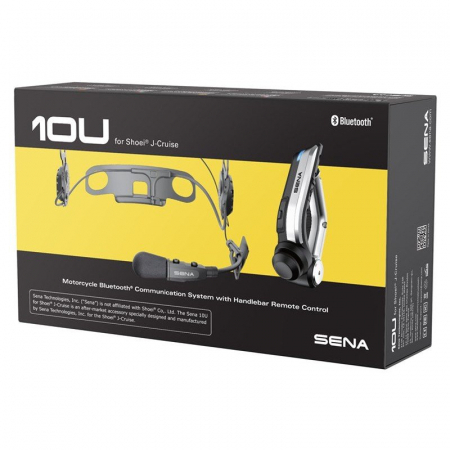 He introduced us to the latest Sena 10C product and patiently answered all our questions. We were very impressed with the progress of the communication system and even more with the integrated action cam. 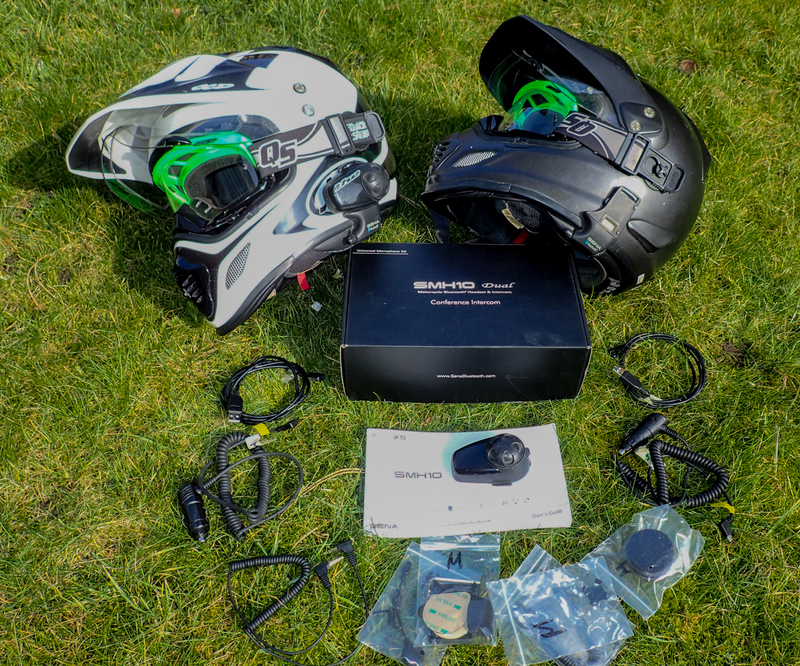 Thanks to the great support of Marco from bikerheadset.ch / e-performence.ch we were shortly afterwards proud owners of two new Sena 10C and two handlebar remote controls. Since spring 2016 we are now riding with the Sena 10C and the handlebar remote controls and are more than happy with this set up! 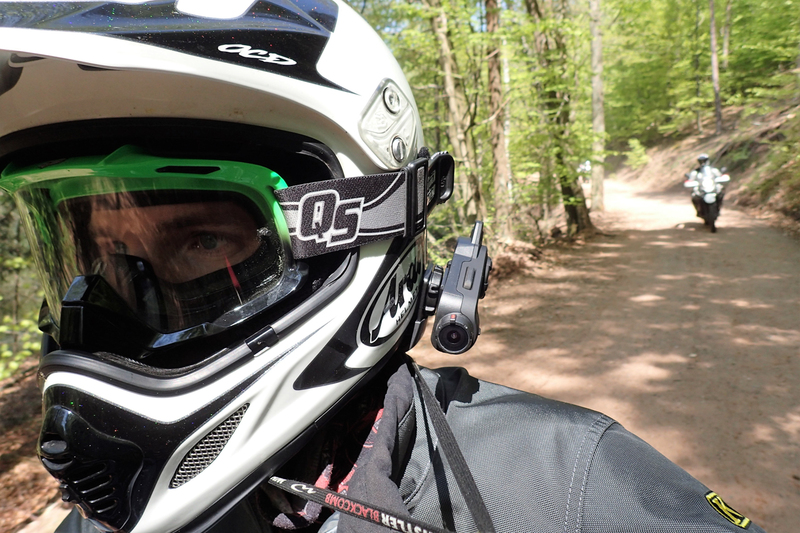 The bluetooth headset and the video camera are very compact to mount as one device on the helmet. The unit is mounted very close to the helmet which means less risk of gettin stuck somewhere and also the weight is less noticeable near the helmet than for an example a GoPro. 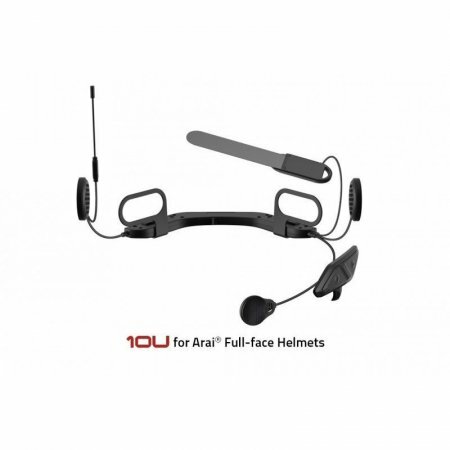 Our input, specially for people who ride in a team: Buy a communication system and the SMH10 is a great choice, which we can recommend through our owen experience. Your nerves and vocal cords will be forever thankful! You want your own SENA? Check out our store! 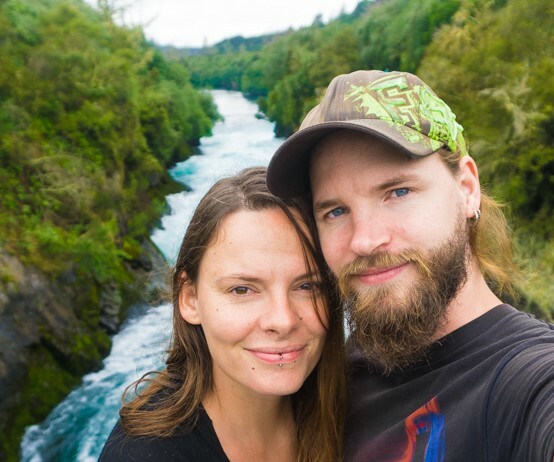 We chose to take a drone with us because we really like the footage that drones produce. 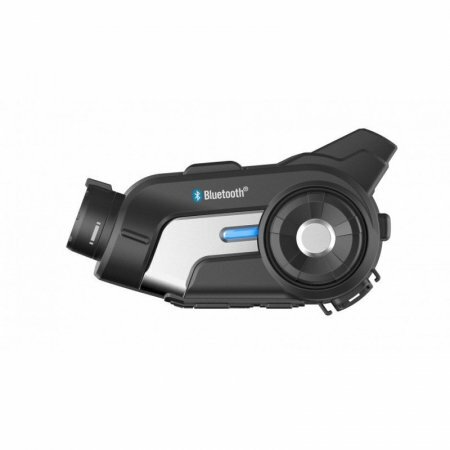 It is always a risk to take such an expensive gadget on a motorbike trip. Not only it can get stolen but the likelyhood of getting destroyed is also pretty high. As we did not have the right bag for the drone, we had quite some troubles with keeping it safe. Due to corrigation we destroyed 4! 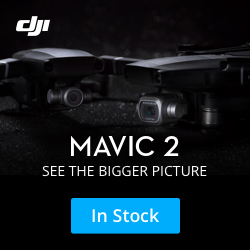 Mavic Pro drones (no crashes, just shaking). Therefore we strongly suggest to either pack it in your backpack while riding or put it in a case from Peli if you ride a lot of offroad. First we decided to stop using a drone as it was just too expensive to buy a new one (the Mavic was covered by insurance and once we payed for the repair ourselfs). But after hearing many people say that they miss the drone footage, we made the step to go for another drone which we can easy pack in our backpack. 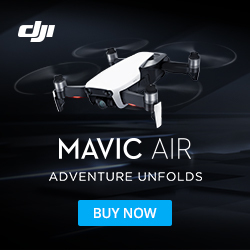 Therefore we now travel with a Mavic Air. If you want to support us with the costs of buying this new drone, check out our Patreon page!